If you live with pets, we bet you’ve had to part with a rug or two after the why-didn’t-I-see-this-coming happens. But you’re not alone, and we promise you there’s a way to keep both your adorable pets happy and your home looking stylish. 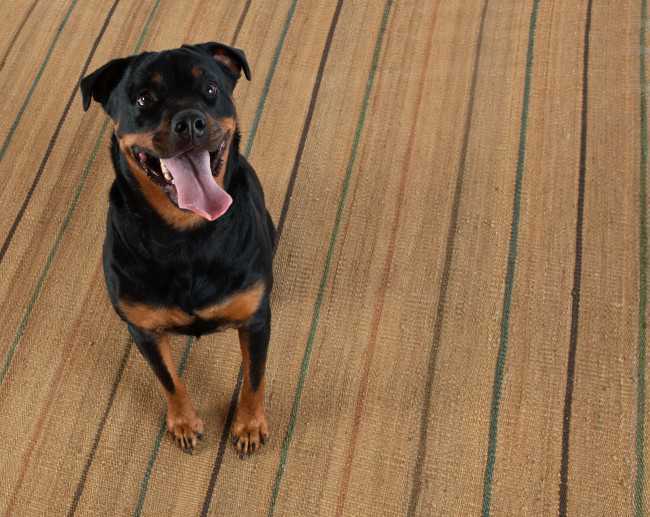 Here’s our primer on how to pick the perfect pet-friendly rug. 1. Indoor/outdoor rugs are the best choice. They’re virtually chew- and scratch-proof, can handle lots of foot traffic, and easily wash up with a little detergent and water. And don’t worry, the new ones are so soft, you could easily walk on them with bare feet. 2. Woven wool and tufted wool rugs are durable, easy to vacuum, and pretty easy to clean. 3. Woven cotton rugs are lightweight and easy to take outside for a shake. They’re also durable, but they’re not scratch proof, so keep an eye on younger pups. 4. 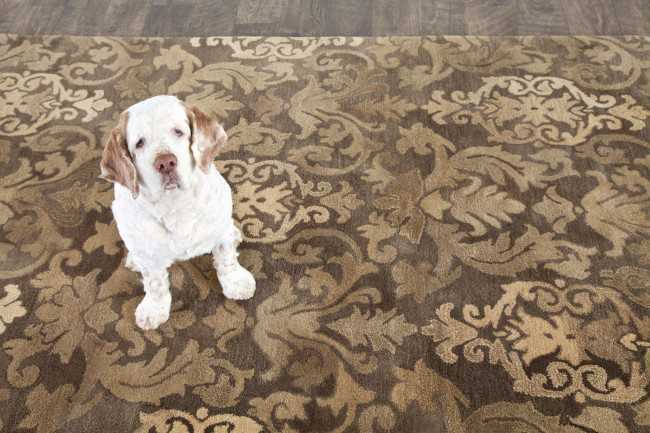 Cotton chenille rugs are super soft, but they attract more fur so they require more frequent vacuuming. 5. Avoid hooked and looped rugs – claws can get stuck on these, and then you can end up having to remove an entire run. 6. Avoid viscose-blend rugs, as those require professional cleaning. 7. 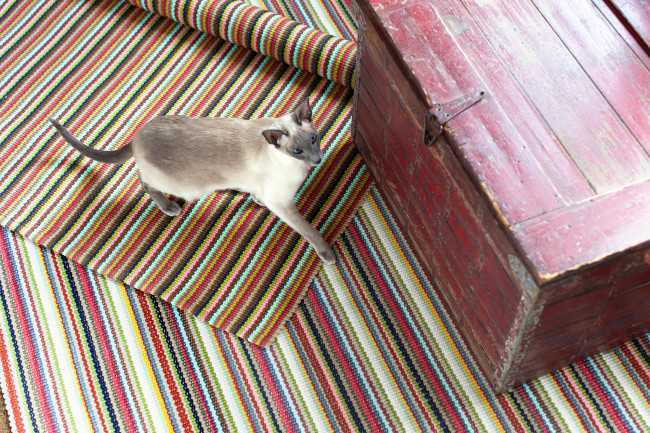 Avoid sisal, jute and other natural-fiber rugs, as they don’t take stains well and cats love to scratch them. If you like the look, get a vertical scratching post made using sisal rope. 8. Stick with low-pile rugs. Not only are they easier to clean, it’s harder for cats to hook their claws into the strands. 9. If you go with an indoor/outdoor or woven cotton rug, pretty much any color will work. 10. 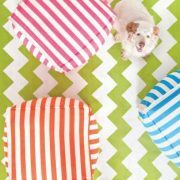 Saturated colors and small patterns can work wonders at hiding accidents. 11. 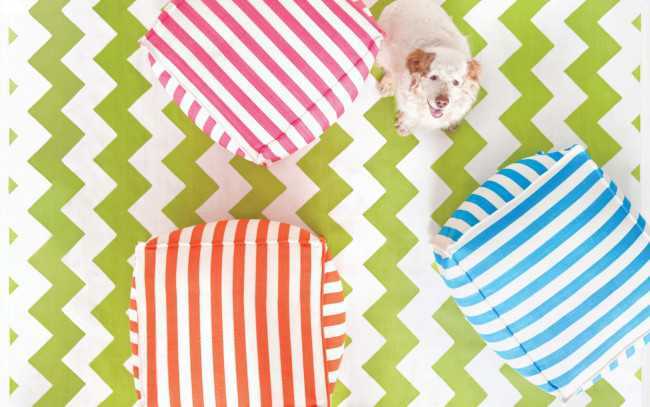 If you like neutral colors, go with the flow and coordinate your decor to your pet’s fur. 12. Consider using an inexpensive vintage rug. As these have already been loved, you’ll find it much easier to deal with it when it’s broken in. 13. Use carpet tiles (Flor makes good ones), so you can just replace a few pieces here and there. 14. Get smaller rugs and place them side by side; you’ll still get the same look, but it’ll be much easier to move if you need to take the rug out to clean. 15. Try a Furminator to help reduce shedding. 16. Get a vacuum that’s been tested for picking up pet hairs. Miele, Dyson, Hoover, and Shark all make good ones. 17. Make sure you have a spot cleaner on hand before accidents happen. Nature’s Miracle is highly regarded for its deep cleaning properties, and available at most pet supply stores. 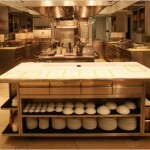 Before + After: A Recipe for A Fashionable Den Makeover Where Can I Get the Dinnerware Used at The French Laundry and Per Se?